The VIA WonderMedia PRIZM WM8950 is an entry-level SoC for smartphones and tablets. It is aimed at Android 4.x and Windows CE devices and includes a single core Cortex-A9 processor at 1 GHz, an ARM Mali 400 (MP2?) graphics card, multi-standard 1080p video decoding, H.264 video encoding, a DDR3, LPDDR2 memory controller and a hardware security engine. 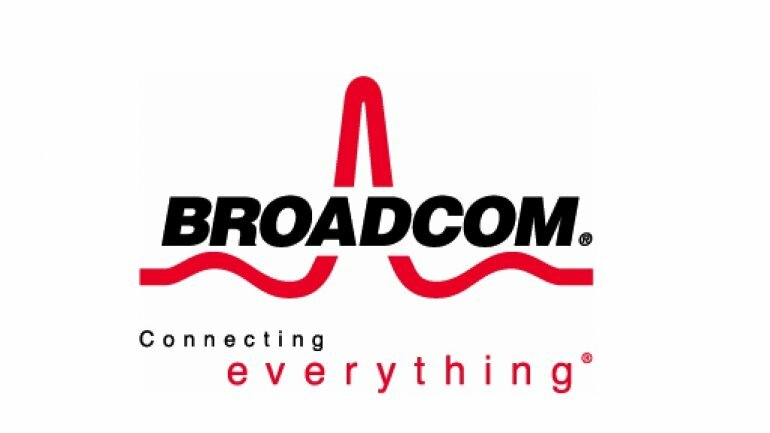 The Broadcom BCM21664T is an ARM based entry-level SoC for smartphones that integrates two Cortex-A9 CPU cores clocked at up to 1.2 GHz and a HSPA+ modem with support for 21 Mbps HSDPA and 5.8 Mbps HSUPA. Furthermore, a VideoCore-IV GPU and a video decoder (H.264 1080p capable) and encoder (720p) are built into the SoC.